Get clean, great tasting water from ANY faucet in your home! A whole house water filtration system is typically connected to the main water line before it enters the home. 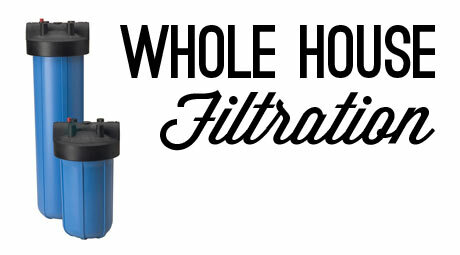 A whole house water filtration system reduces chlorine, some chemicals, and sediment. This can improve the taste and smell of your water throughout your entire home. Many people have found an added benefit of reducing dry skin as well as improving chlorine damaged hair.